Here all trend addicts and style fans will find their furnishing heaven. 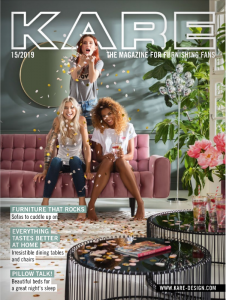 You can download the latest catalogues, browse trough the online version or get them in your nearest KARE store. 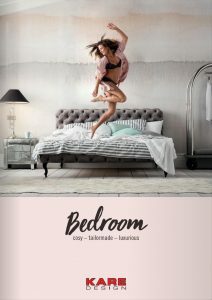 Unique furnishing ideas, unconventional and authentic, never boring but always full of surprises and with passion for design: this is what we have represented since 1981 – then and now. Harmonious collections, impact-making individual articles and objects discovered troughout the world are waiting to get to know you. Discover the hottest trends on 120 pages. Round about one third of our life time we spend in bed. Make the best out of it and sleep with style. 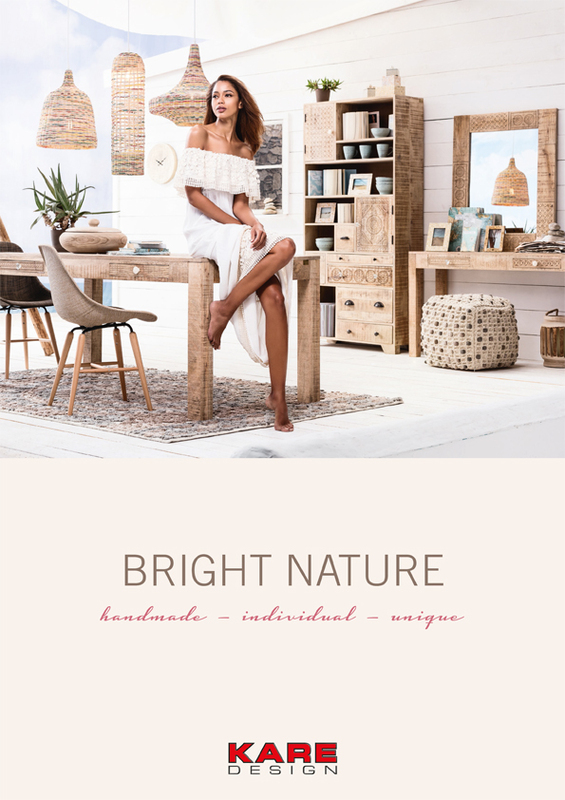 Bright Nature is the commitment to natural furniture with loving, hand-crafted details. 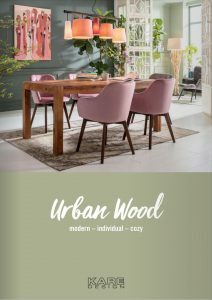 It contains our most popular wooden collections (dining and related articles) and matching accessories on 32 pages. All pieces will fit into every living situation and love to be combined with various styles. – Created by both a casual natural color and an elegant walnut color: one range – two looks! Do you know how can you make a wall easiest and fairest an eye-catcher? Properly, with art. 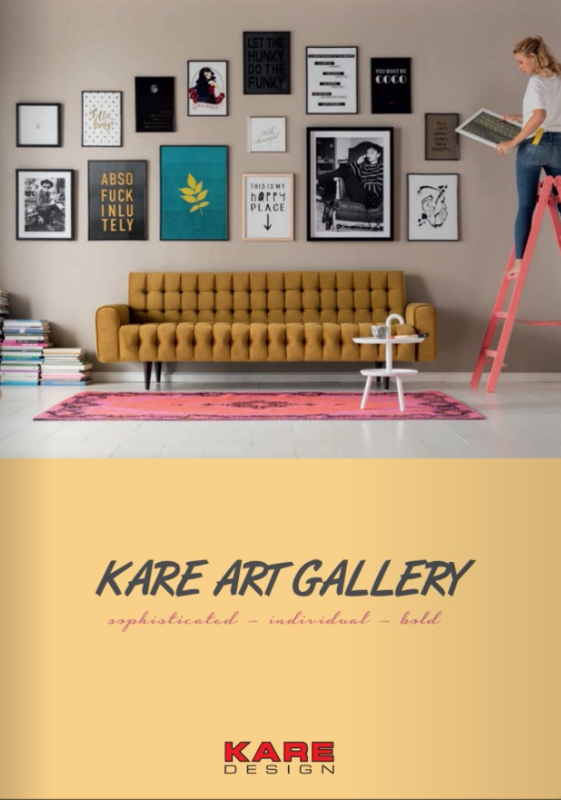 KARE has a large assortment of various images , art prints , oil paintings, photography and sculptures framed. All these articles are now in a brochure. 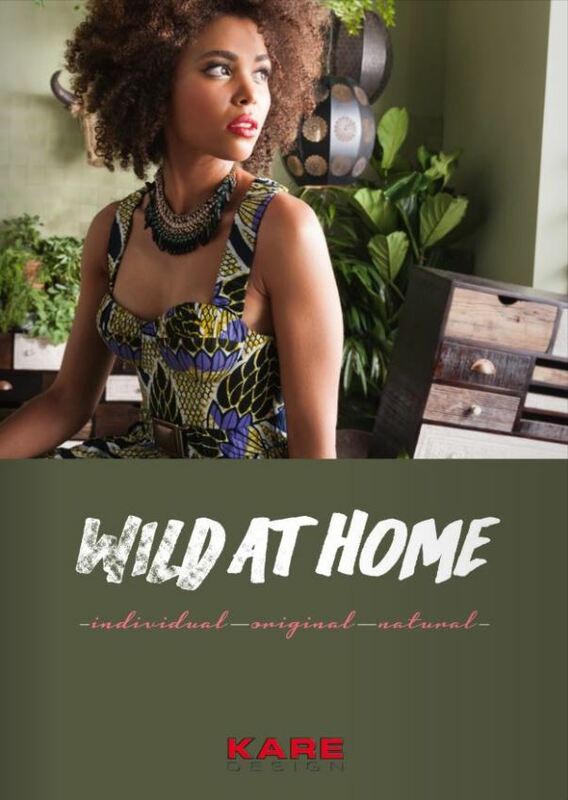 The Wild at Home catalogue is a synergy of our popular Finca and Rodeo collection enriched with fitting products. Finca our furniture with real soul – handmade with traditional craftmanship, comes with Rodeo – inspired by the scent of upland forests and the cosy warmth of mountain resorts our designers created exquisite furniture featuring solid wood and real cowhide. 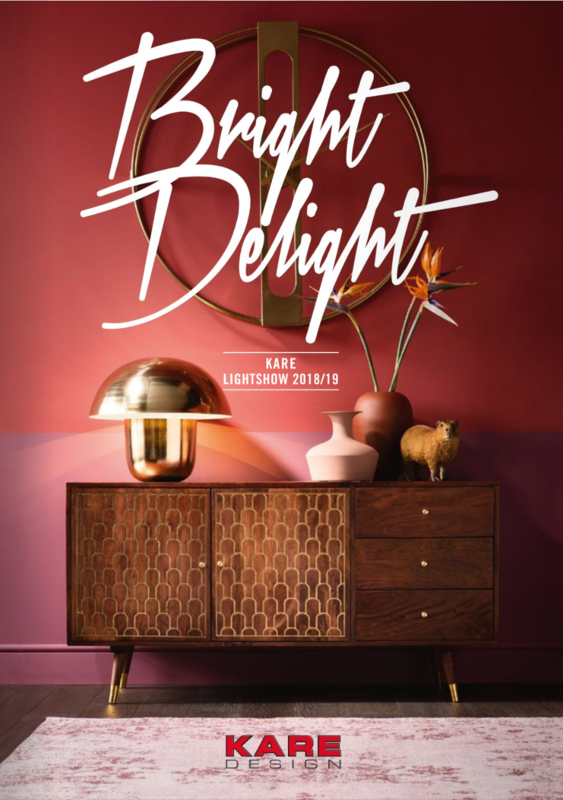 The Bright Delight 2018/19 includes glamorous highlights for a big show, charming lamp design for trendsetters and consistent lighting series for a perfect look. Open a ray of light in your eye and make your light dreams come true. price. 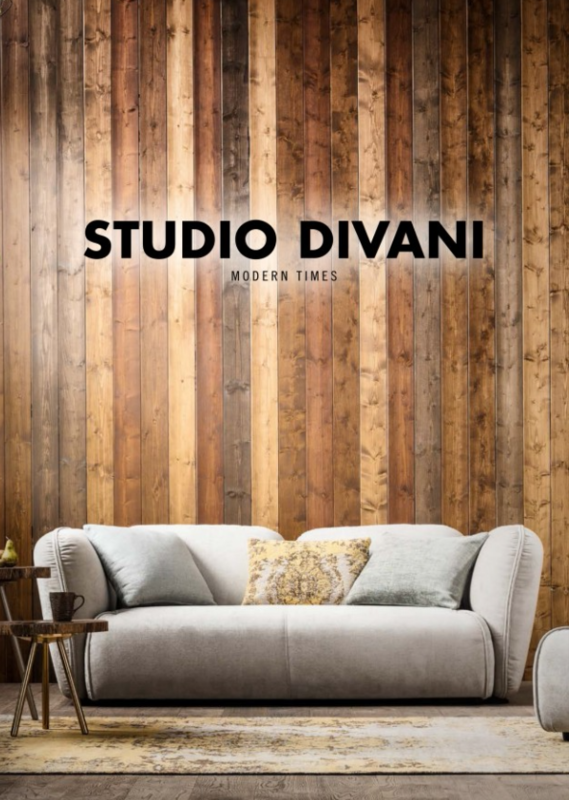 The STUDIO DIVANI workshops are located in the most attractive area of Tuscany. Here we rely on 100% traditional craftsmanship, using exclusively leather and textiles produced in Italy and deliver the sofas to Germany direct, without middle men or storage. This provides KARE+ with real exclusivity: we make individual taste affordable. From purist and modern to elegant and glamorous, from a skilful mix of styles to consistently executed corporate design – the professionals in the KARE Contract Business department will design and implement the perfect ambience for your business success. 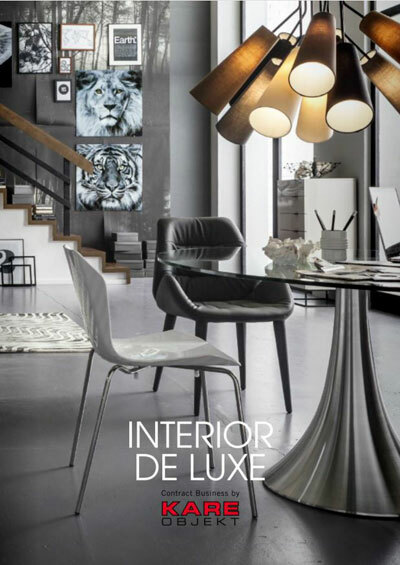 The 68 pages of our Interior de Luxe catalog show successfully implemented projects in the hotel, restaurant, boarding house, care institution, shopfitting and events fields. 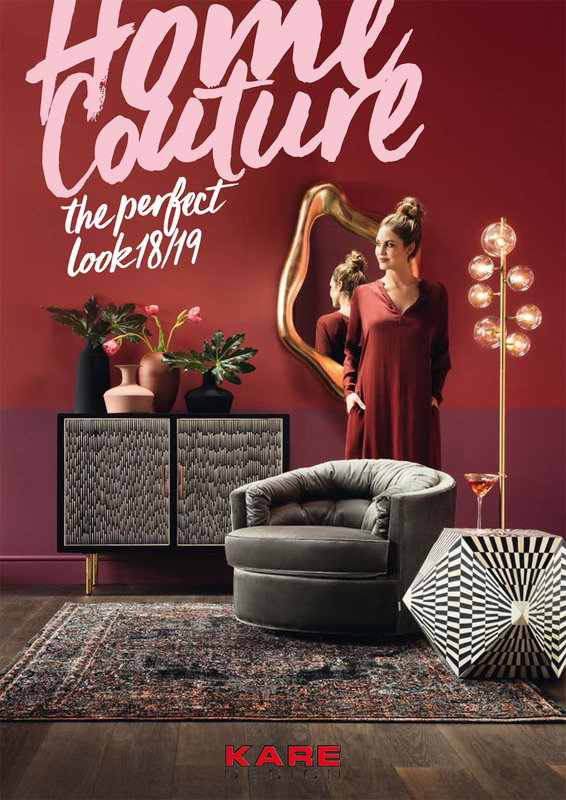 Our new overall catalogue “Home Couture 18/19” is the ultimate lookbook with its irresistible trend shows and new collections. 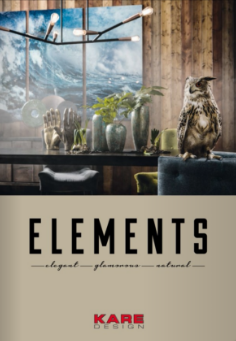 Get inspired by browsing through our 20 different trendshows on over 400 pages.